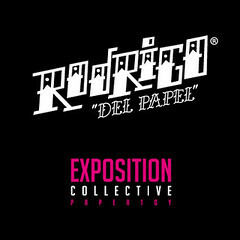 Rodrigo del Papel is the latest paper toy by good mate Tougui! He did a brilliant job in designing Rodrigo, so I had much much fun customizing this tall chap. For the Rodrigo del Papel show Tougui invited 20 international artists (including the amazing Shin Tanaka and Julie West!) to come up with a custom. The show runs from March 30 to April 10 in Le Dune Cafe 18 Avenue Claude Vellefaux 75010 Paris. So if you are in the neighbourhood be sure to stop by! 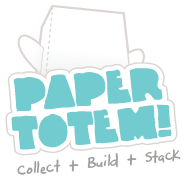 how can i get this papertoys? hey ryan, freddie will soon be available for free download at Tougui's website! OMG it's pretty cool!i love it:D i love your new deisgn!! !i will download it soo!! !